Stephen Mulrain is a versatile litigator with experience in all areas of civil litigation. He has experience at all levels of court in Alberta as well as before various administrative tribunals and arbitrators. Stephen also has experience in the British Columbia Supreme Court and in the Federal Court. Stephen has successfully appeared as lead counsel on motions, at trial and on appeal. Stephen believes that pragmatic and economically sound advice is the key to resolving disputes and litigation successfully. He has had considerable success resolving matters through various forms of alternative dispute resolution, including judicial and private mediation and arbitration and direct negotiation. Stephen employs a results oriented approach to legal problems in order to obtain the best possible outcome for his client. Wills and Estates: including litigation and dispute resolution of matters such as capacity, undue influence and accounting for trustees and executors. Stephen can advise clients both before and after the death of a relative in order to ensure the orderly and efficient resolution of estate issues before they go to court. Trusts Litigation: including claims related to fraudulent conveyances, trust validity and matrimonial claims against trust property. Civil Litigation: including claims arising from breach of contract, negligence, shareholder disputes, fraud, construction claims and other matters. 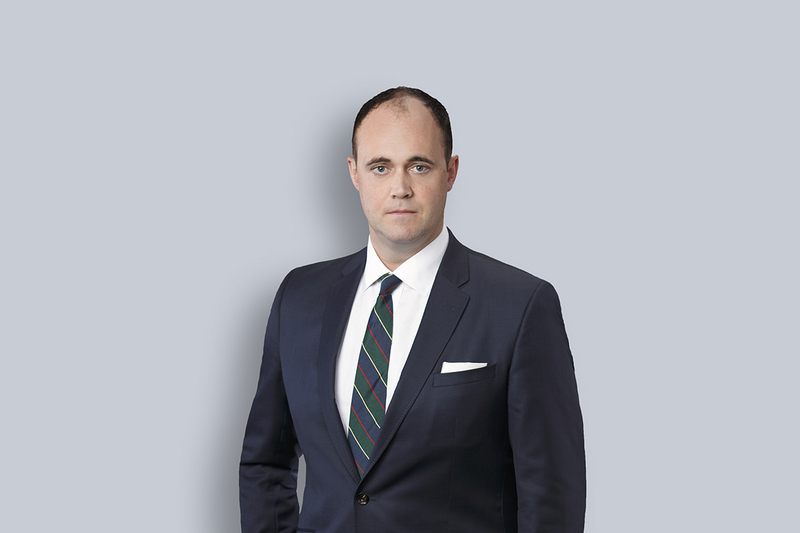 Stephen articled with and was employed by an international firm in Calgary prior to joining Miller Thomson LLP. Stephen was previously a member of the Canadian Armed Forces Reserve and was deployed to Afghanistan in 2008. Stephen is an active member of the Calgary Flying Club. He also volunteers with 604 Moose Royal Canadian Air Cadet Squadron as a pilot and ground school instructor. Successfully defended a major oil and gas service company at trial in a claim arising from injuries sustained on their property. Successfully defended a company and its principal at trial in a claim of conversion, breach of bailment and negligence by a former employee. Successfully represented several family members in an application for an accounting against their father’s attorney and in negotiating the disposition of a family vacation property that had been improperly transferred to that attorney. Successfully defended a company and its principal in a claim for breach of contract, conversion of intellectual property and oppression by a former director, officer and shareholder. Successfully defended an individual against a claim of defamation related to her role as a respite foster care provider.